What a wonderful opportunity to own this 1 bedroom villa with amazing views overlooking the Harbour! Located in one of the most desirable locations at Shelter Cove Marina. Enjoy the beautiful sunset views from the privacy of your own balcony. 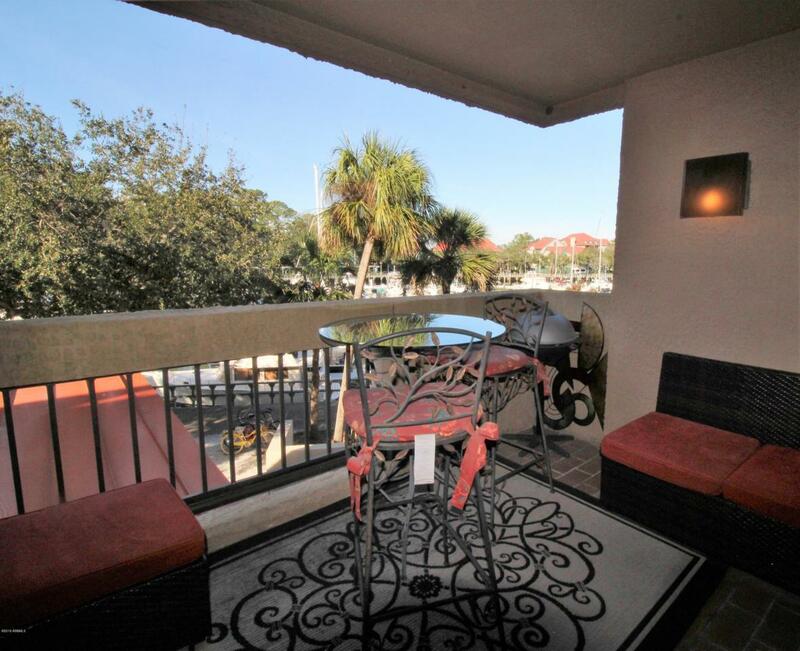 This is the perfect location for you to enjoy all that Shelter Cove has to offer! 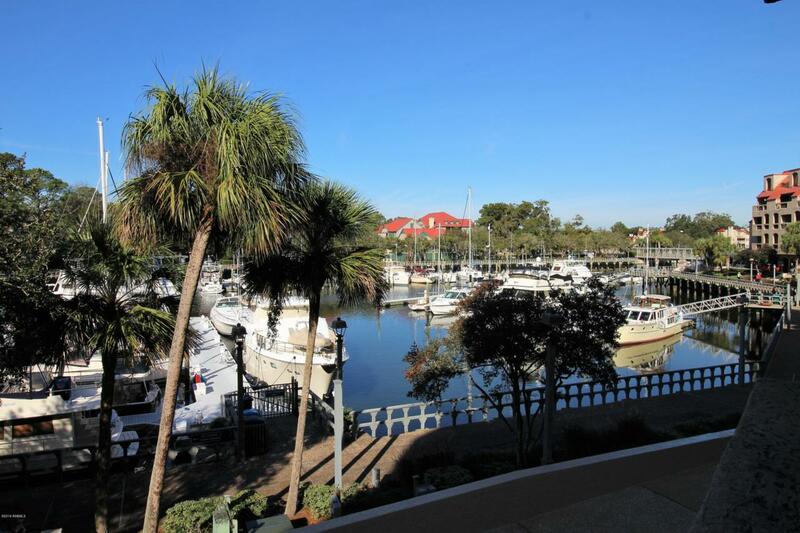 Marina just outside your door, restaurants and shopping within walking distance, fishing, water sports & more! The complex has gated parking, community pool and pool-side gas grill. 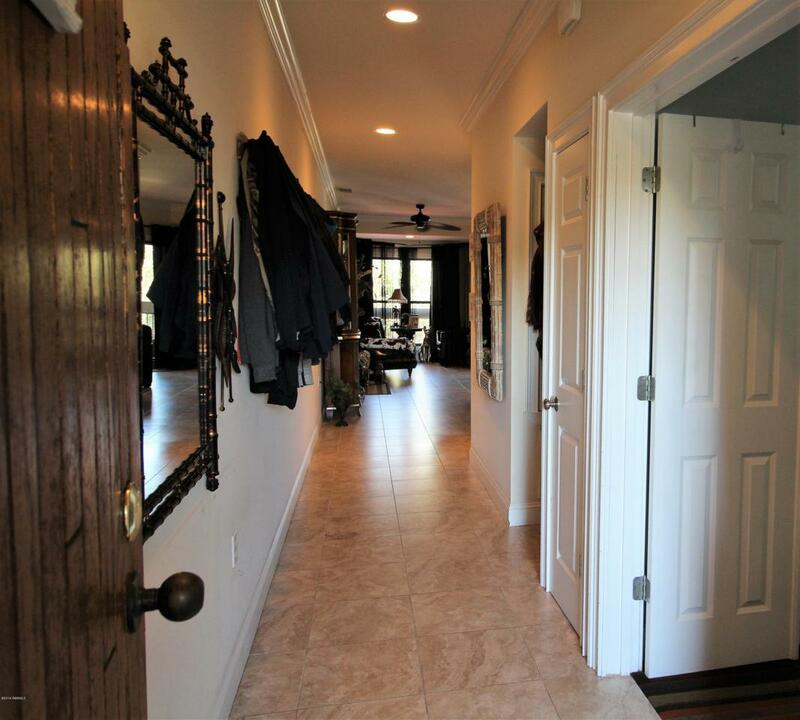 This property also gives you access to all Palmetto Dunes amenities & beach. Shuttle service just outside the complex is great for you and your guests. 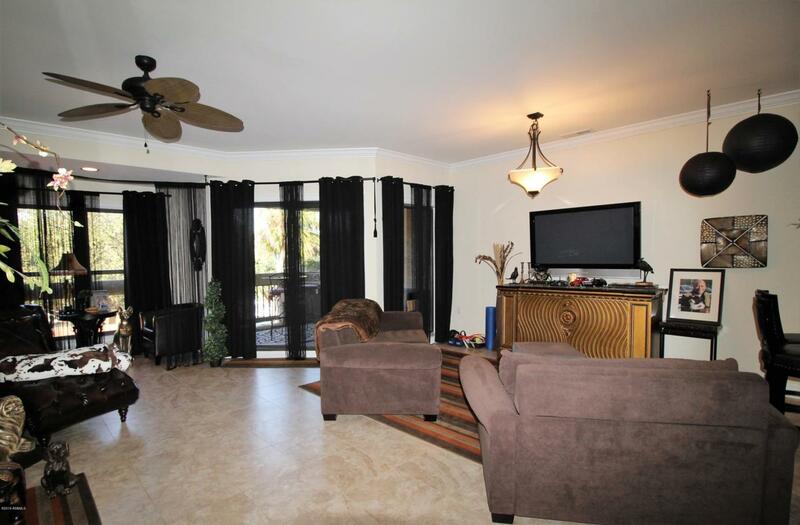 Perfect for someone looking for an investment property or as a vacation home. Call today to schedule your private tour! Listing provided courtesy of Era Southeast Coastal Real Est.